Due to public health concerns, Ottawa’s health bodies remain largely opposed to the recreational use of cannabis, despite the drug’s potential economic – and arguably therapeutic – possibilities. The legalization, as the Ontario government will implement it this summer, will allow residents of drinking age to purchase or possess up to 30 g of cannabis, consume the drug in private residences, and grow a maximum of four cannabis plants per household. According to Gillian Connelly, Ottawa’s manager of health promotion and disease prevention, health risks associated with cannabis consumption include detrimental cognitive effects such as impaired memory or concentration, and in the short-term, the inability to drive or operate equipment safely. Connelly says cannabis consumption can lead to potentially permanent changes in brain structure and function among young users. For pregnant women, she says it can lead to low birth weights. Another concern identified by Connelly, and echoed by the Board of Health, is exposure to second-hand smoke. Many residents do not seem to share the Board’s reservations towards recreational cannabis legalization, as suggested by the results of a December 2017 telephone survey commissioned by Ottawa Public Health. The survey, which contains data from approximately 400 locals, suggests that just over half of Ottawa residents aged 18 or older have consumed cannabis at some point, while almost one of every five residents has consumed cannabis within the past year. A third of students in Grades 11 and 12 have used cannabis as well. OPH presented a report to the Board of Health, outlining recommendations to several levels of government regarding the implementation of recreational cannabis legalization. OPH also recommends fostering awareness around “lesser-risk” alternatives to smoking, such as vaping, among those who already smoke cannabis regularly. But Connelly says cannabis consumption in general is not something OPH would encourage. As for edible products, the concern is that public consumption – which will remain illegal – is hard to detect. The legalization will impose large costs to the city, according to Mayor Jim Watson. He estimated the price tag of its enforcement at $8 million during his recent State of the City address, a cost he is asking the province to fund. After all, he says, most of the revenue from taxation of cannabis sales will be split between the provincial and federal governments. A verifiably accurate estimate of the costs to the city has yet to be provided. 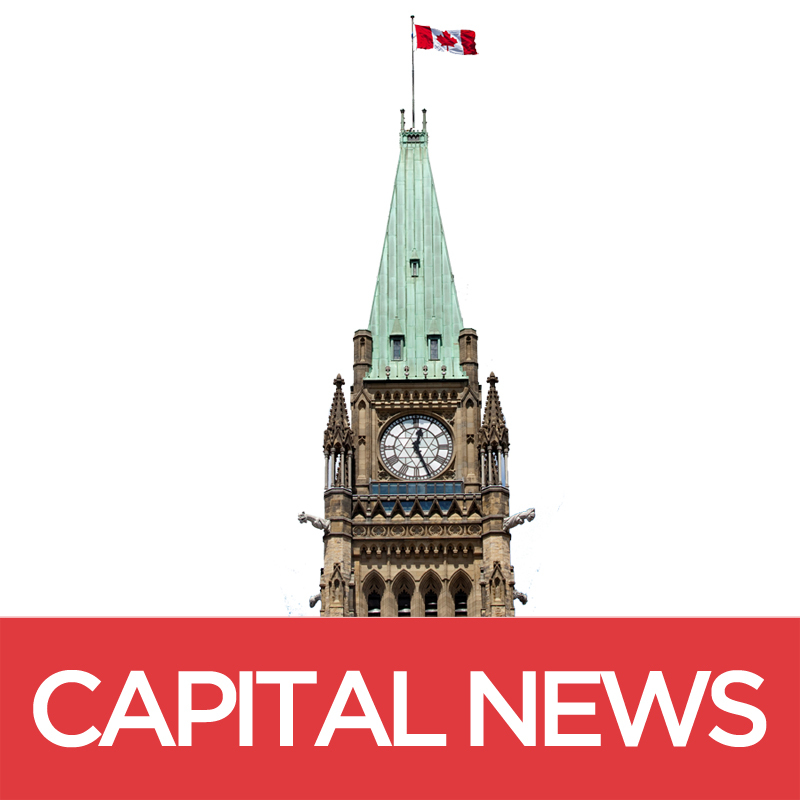 The City has assembled an “Integrated Cannabis Legislation Team,” which will maintain inter-municipal discussions and await further updates “before providing costs associated with the enforcement of the legalization”, says Anthony Di Monte, general manager of Ottawa’s emergency and protective services. Despite the OPH’s and Board of Health’s stance, some would also argue there are in fact potential benefits to cannabis use – or at the very least, that the drug is not as bad as the city makes it out to be. “The stigma surrounding cannabis over the last 80 years has really brainwashed the North American population,” said Sherry Bennett, managing director of Bayview Concierge, an organization which offers day-to-day assistance to Ontario clients with limited vision or mobility issues. Many of her elderly clients use ingestible cannabis oil to alleviate arthritis and joint pain, and the substance is sometimes prescribed to ease chronic pain, anxiety, or sleeping disorders. Bennett herself uses cannabis to treat her PTSD. Indeed, thousands of people are charged with cannabis-related offences every year. The vast majority of these charges are for possession, which in many cases would not be illegal under the upcoming legislation. Caitlin O’Hara, a spokesperson for medical cannabis company Canopy Growth, also suggests that there are economic advantages to legalization. Canadians spent $5.6 billion on cannabis in 2017 alone, according to experimental estimates by Statistics Canada. It’s a figure that’s been on the rise for more than two decades. That $5.6 billion is substantially lower than the $22 billion spent on alcohol and $16 billion spent on tobacco, but most alcohol and tobacco products are imported. By contrast, cannabis sales could help support domestic production. Ontario is currently in the middle of the action. Of the 89 currently licensed producers in Canada, 48 are in the province.